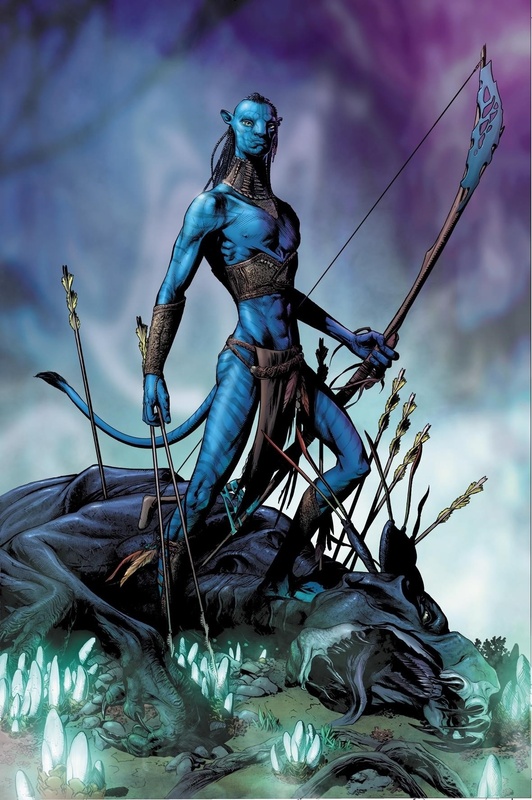 Dark Horse Comics will publish Avatar: Tsu’tey’s Path, a comic miniseriesbased on James Cameron’s 2009 sci-fi blockbuster, on January 16. 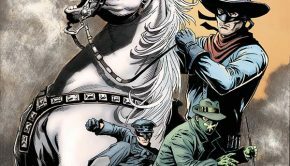 Adapted by Sherri L. Smith, the six-issue series will be drawn by Jan Duursema (Star Wars: Dawn of the Jedi, Wolverine: Knight of Terra), inked by Dan Parsons (Star Wars: Dawn of the Jedi, Game of Thrones), and colored by Wes Dzioba (Star Wars: Dawn of the Jedi, Mystery Science Theater 3000). Covers will be provided by by Doug Wheatley (Star Wars: Dark Times). 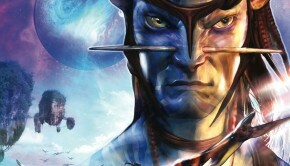 Na’vi warrior Tsu’tey’s life is thrown into turmoil by the arrival of Jake Sully of the Sky People. 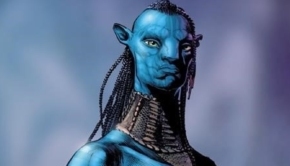 Tsu’tey’s story was only a background piece of the Avatar film, now his tale of heroism and sacrifice will be told. If this is the same story, continuing the FCBD-promotional comic book from 2017 and announced in 2015, yet remains to be seen. 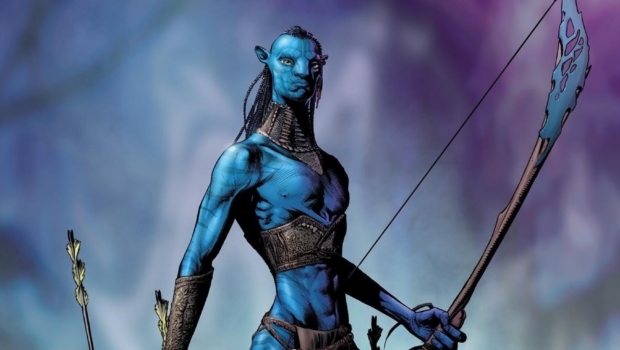 Cameron’s long-in-development sequels have repeatedly been pushed back, but as of last year, Avatar 2 is set to release in theaters on December 18, 2020.